The acquisition of Alpha Exchange by Visible Alpha creates an end-to-end solution for research discovery, consumption, tracking, evaluation, payment and collaboration. New York, November 16, 2017 – Visible Alpha announced today the acquisition of Alpha Exchange, an innovative research discovery and management platform for investment professionals. The addition of Alpha Exchange’s advanced technology platform to Visible Alpha’s existing services will create a unified consumption and collaboration experience across research reports, analyst models and corporate access events backed by a robust compliance framework. 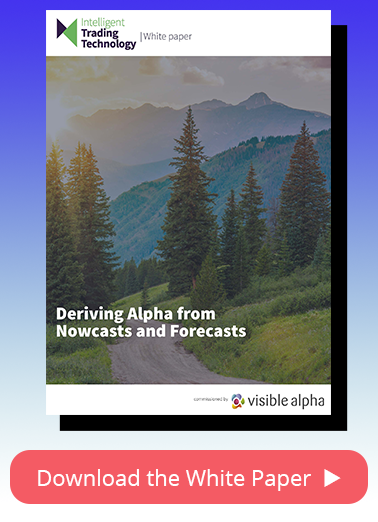 Since Visible Alpha’s commercial launch in February 2017, the company has been helping investment firms of all sizes and geographies become MiFID II compliant with research tracking and valuation tools, while enabling idea discovery through its analyst model and deep consensus platform. Currently, more than 80 firms with a combined $14 trillion in AUM are using a combination of these tools. 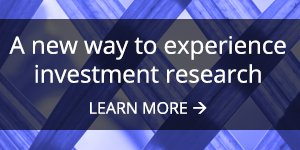 Complementing Visible Alpha’s existing fundamental analysis tools and research administration services, Alpha Exchange’s research discovery, management and collaboration product will help anchor a comprehensive end-to-end solution for clients to discover, consume, track, budget, value, and pay for research content. Alpha Exchange was founded in 2016 by a team of former asset management and technical professionals including Emma Margetts, Scott Winship and Alex Santos and was one of ten companies selected for the Techstars Barclays Accelerator program. Visible Alpha is transforming the way Wall Street firms collaborate on research, financial models and corporate access events. The company combines advanced data technology, a secure distribution network and sophisticated analytical tools on the front end to drive efficiencies and transparency into the research process and help firms generate alpha in new and differentiated ways. Visible Alpha is backed by firms including Bank of America Merrill Lynch, Citi, Jefferies, Morgan Stanley and UBS. For more information on Visible Alpha, please visit www.visiblealpha.com.